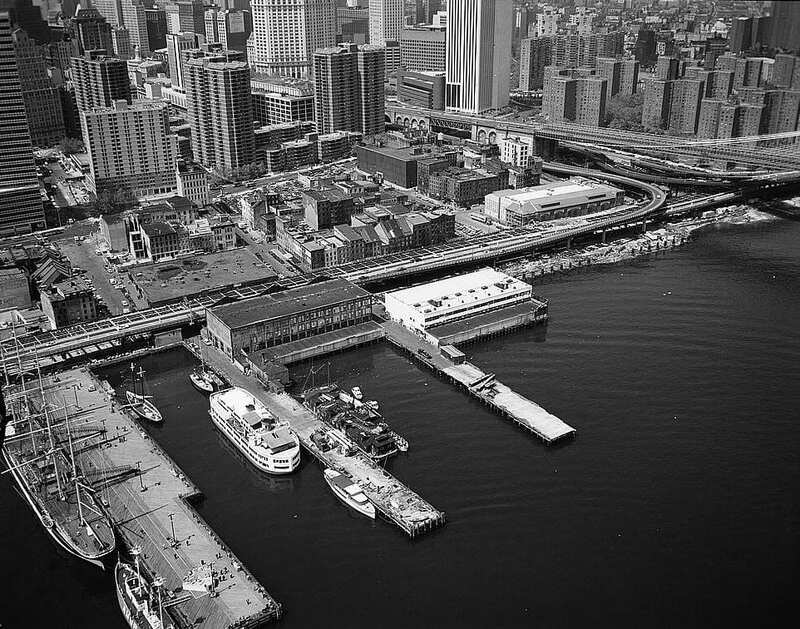 The South Street Seaport Museum will celebrate its 50th Anniversary with a dockside celebration and benefit at Pier 16 in New York City, featuring cocktails and dinner, on Tuesday, September 19, 2017. The South Street Seaport Museum has announced its newest exhibition, Millions: Migrants and Millionaires aboard the Great Liners, 1900-1914 beginning on June 23, 2017, open Wednesday to Sunday 11 am – 7 pm, at the Museum’s mezzanine gallery level, accessible from the main entrance of the Museum on 12 Fulton Street. An Opening Reception will be held Thursday, June 22, 2017 from 7 to 9 pm, RSVP required. Click here for reservation info. 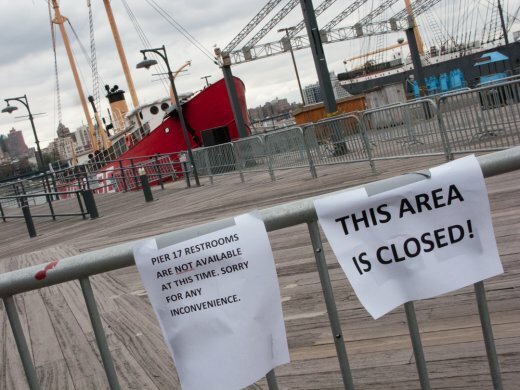 The South Street Seaport has been named one of America’s 11 Most Endangered Places according the National Trust for Historic Preservation. Since 1988, the National Trust has used this campaign to raise awareness about the threats facing some of the nation’s greatest treasures. George R. Hearst III, chair of the Board of Trustees of the Albany Institute of History & Art, announced Tuesday that he has accepted the resignation of Christine M. Miles, who has served as the Institute’s executive director since 1986. Citing a personal decision to explore new challenges, Miles tendered her resignation at an executive session of the board, held following its regular meeting on Monday, January 24. Throughout her tenure, Hearst noted, Miles has guided the Albany Institute, the oldest museum in New York State, through numerous advancements and challenges. Her long-range and strategic planning has brought the museum into its fourth century of service, Hearst said, and, especially in recent years, through some of the most difficult times the arts have ever faced. Miles says her decision to resign as executive director of the Albany Institute was one of the most difficult she has made in her career. Prior to joining the Albany Institute in 1986, Miles was director of the Fraunces Tavern Museum in New York City, and also held positions as director, curator, researcher, and project director at such prestigious institutions as the Octagon Museum of the American Architectural Foundation in Washington D.C.; the South Street Seaport Museum in New York City; the Museum of the City of New York; and the Whitney Museum of American Art in New York City. During Miles’s term as executive director, in 1994, the Institute commenced a major capital campaign to fund a $20 million renovation project that added new buildings and state-of-the-art collections storage facilities, and substantially enhanced the museum’s educational, administrative, and exhibition spaces. The Institute broke ground on the project in 1998 and was closed from 1999 to 2001, when it reopened its new spaces to the public during a Grand Opening Gala. Miles was also instrumental in helping the Institute gain a number of major grants and awards, according to museum officials, including a $250,000 New Audiences for the Year 2000 Award from the New York State Council on the Arts; a $500,000 National Endowment for the Humanities (NEH) Challenge, which enabled the museum to build its first true endowment; a $750,000 NEH Preservation and Access grant to aid in re-cataloging the collection, improving intellectual accessibility, and funding completion of the new collections facility; more than $750,000 raised over four years to fund the recent Hudson River Panorama exhibition, launched in conjunction with the statewide quadricentennial celebration in 2009; and, most recently, a $147,000 Museums for America Grant from the Institute for Museum and Library Services to fund a website redevelopment project entitled, Digital Renaissance. Under her direction, the museum has expanded its outreach to include classrooms and students in 26 states and 42 New York counties. Educational offerings have grown to include home school programs, weekend Art for All programs, Vacation Art Breaks, and summer programs. 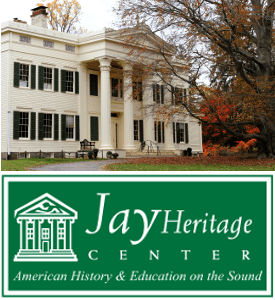 A wide range of lectures, gallery talks, demonstrations, and performances are held each year, as well as popular community-wide events such as the Institute’s Free Thanksgiving Weekend and annual Museum Gala. Additional accomplishments include overseeing publication of the Institute’s first book documenting its collections, 200 Years of Collecting (Hudson Hills Press, 1998); and the mounting of numerous nationally and internationally recognized exhibitions, including Thomas Cole: Drawn to Nature (1993); Matters of Taste: Food and Drink in Seventeenth-Century Dutch Art and Life (2002); the 350th Anniversary Celebration of the Founding of Albany (2002); Rodin: A Magnificent Obsession (2005); Excavating Egypt (2006), and Hudson River Panorama: 400 Years of History, Art, and Culture (2009). Miles has also served on the boards of numerous civic and arts groups, including WMHT Public Television; the Albany County Convention and Visitors Bureau; the Albany-Colonie Regional Chamber of Commerce, the University at Albany Foundation; and the Albany Local Development Corporation. She is a past president of the Museum Association of New York State and the Gallery Association of New York State. In 2008, the Albany Roundtable selected Miles to receive its prestigious Good Patroon Award for her commitment to making the museum a broadly accessible cultural and educational resource. Established in 1988, the annual award recognizes outstanding contributions to the community by institutions and individuals. In 1996, she received the Women of Excellence Award from the Albany-Colonie Chamber of Commerce. Hearst said that the Albany Institute Board of Trustees will establish a recruitment committee to begin a national search to replace Miles, who will remain as executive director to oversee the transition during the course of 2011. 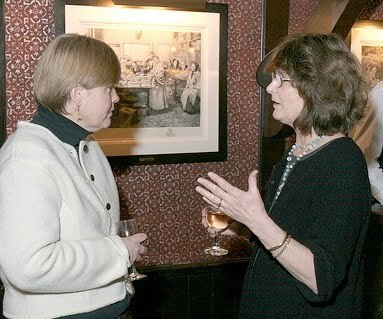 Photo: Christine Miles, Executive Director of the Albany Institute of History & Art (R) in conversation at a New York Council for the Humanities Event in 2010. Courtesy NY Council for the Humanities. 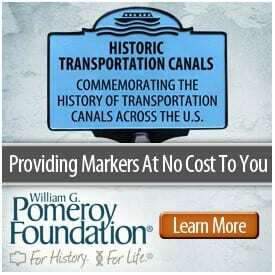 New York City’s Historic Districts Council, the citywide advocate for New York’s historic neighborhoods, will be presenting “On the Waterfront in New York,” a series of films, lectures, and discussions exploring the history and preservation of NYC’s historic waterfront neighborhoods – much of which is proposed for redevelopment. 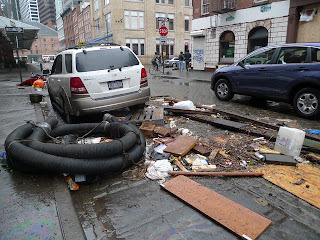 Topics will include the preservation of South Street, the commercial and industry history of the waterfront, and a waterfront tour of the South Street seaport. Fee: $15/$10 for Friends of HDC, seniors & students. “Street of Ships” is a 1982 documentary by Charles Richards that chronicles the efforts by Peter Stanford and the early Friends of South Street to save from destruction and preserve some of the city’s oldest and most historically significant buildings. 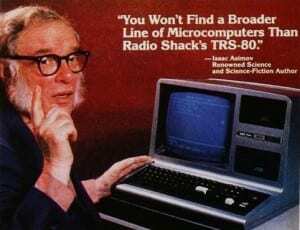 It concludes with the controversy surrounding the goals of 1980s commercial developers versus those wishing to maintain the area’s historical authenticity. The film features archival footage of the Seaport that evokes its past uses as a port and commercial district, along with interviews with area stakeholders and policy experts. The film will be followed by a presentation by Robert LaValva, founder and director of New Amsterdam Market, about the role of waterfront markets. 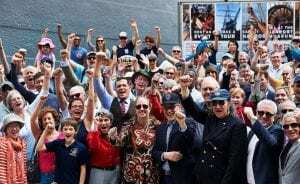 The program will conclude with a discussion—reflecting new opportunities for the future of the Seaport District—with participants from the film including Peter Stanford, a founder and past president of South Street Seaport Museum and Terry Walton, a founder of the Seaport Museum and vice chair of the Working Harbor Committee. Fee: $15/$10 for Friends, seniors & students. This panel will examine the history and future of the waterfront through different lenses, from the commercial past of its wharves and docks to the adaptive reuse of structures still lining its edges. Richard A. Greenwald, professor of history and dean of graduate studies at Drew University will discuss the commercial aspects of New York City’s waterfront development from the mid-19th century up to 1950 as depicted in the film, “On the Waterfront.” Roland Lewis, president and CEO of the Metropolitan Waterfront Alliance, will examine the reuse of industrial structures along the City’s waterfront. The third speaker, Kevin Bone, an architect and editor of several books on the waterfront, will address the history and development of Manhattan’s historic seawall, a gargantuan structure which encircles the whole island and has literally shaped how the city has grown. Location to be announced upon registration. Fee: October 18: $35/$25 for Friends, seniors & students. The series will conclude with an in-depth tour of the South Street Seaport, examining such noted landmarks as the South Street Seaport Museum, the WPA-era New Market Building, and historic local businesses. Tour attendees will hear about the South Street Seaport’s diverse past from its beginnings up to the current day as a commercial, retail and residential district. 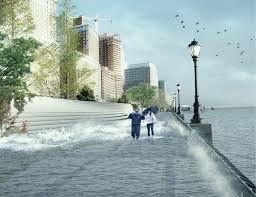 Mr. LaValva will also discuss the role of public markets in shaping the East River waterfront. More recent history and plans for the future, including the massive redevelopment proposal by General Growth Properties will also be addressed by special guest Madeline Rogers. Due in part to this proposed development, in 2009 the Historic Districts Council successfully nominated the Seaport to the Preservation League of New York State’s “Seven to Save” listing of places to preserve in New York State. The tour will end at Acqua, a noted Seaport establishment for a complimentary drink. The exact location for the tour will be announced upon registration. The complete series of all three events is $60/$40 for Friends, seniors & students. Advance reservations are required. Tickets can be ordered by visiting or contacting www.hdc.org, 212-614-9107 or hdc@hdc.org.